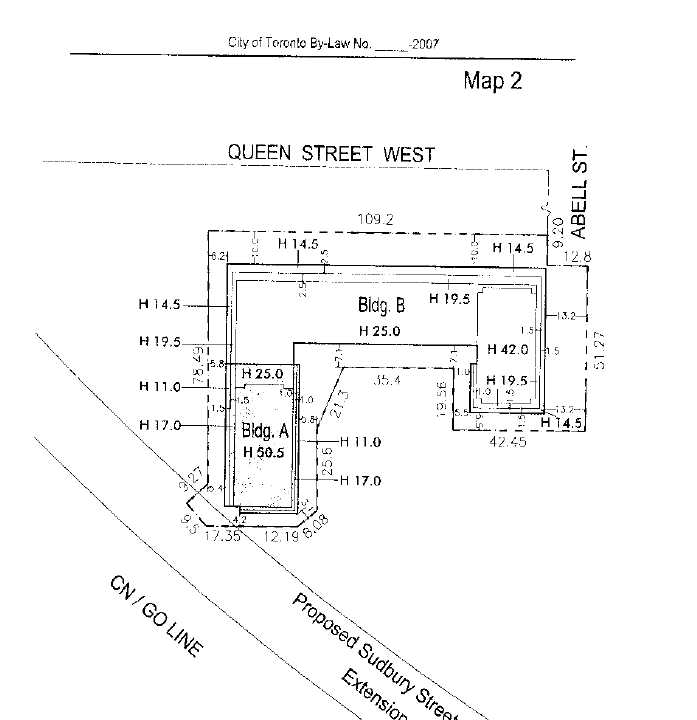 Pertinent sections have been pulled out and bolded to indicate non-compliance to this agreement by of the owner of 180 Sudbury – These issues are currently being addressed with Councillor Ana Bailao and Senior Planner Sarah Phipps. satisfaction of the Chief Planner. which the Affordable Rental Housing in Phase 1 was selected. exceeding a gradient of I in 25 (4%). recreational and social purposes, any portion of which’. This entry was posted in 180 Sudbury St, Section 37 Information Resources and tagged 180 Sudbury St, 48 Abell, Active 18, Affordable housing, Ana Bailao, City by-law, City of Toronto, City Planning, Housing, Section 37 Agreement, St. Clare's Multifaith Housing, West Queen West on September 5, 2013 by section37org.